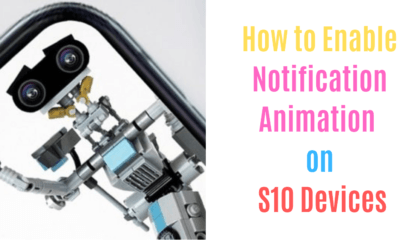 There are some rumors that Samsung would present up to four Galaxy S10 models, but have not made clear what would be the differences between these devices. 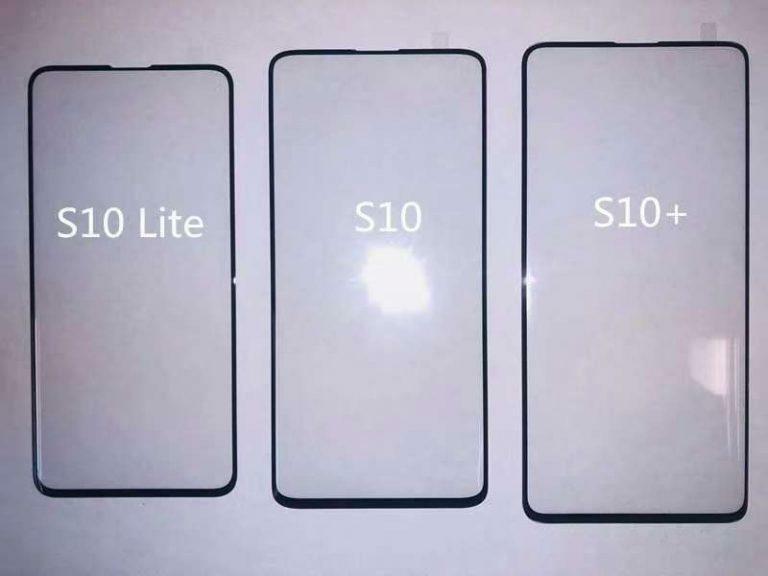 But, recently @evleaks leaked and published an image that reveals some of the differences that would be between the Galaxy S10 Lite (model SM-G970F), the Galaxy S10 (model SM-G973F) and the Galaxy S10 Plus (model SM-G975F), at least according to the information provided by some manufacturers of covers. According to the image, the three Android cell phones would share the same design. The Galaxy S10 Lite would have a screen of 5.8 inches; the Galaxy S10 would have a display of 6.1 inches and the Galaxy S10 Plus of 6.4 inches. The three cell phones would have the new Infinity-O screen, which would have virtually no bezels but a hole for the front camera. The S10 and S10 Lite would have a single front camera, and the Galaxy S10 Plus would have dual front cameras. 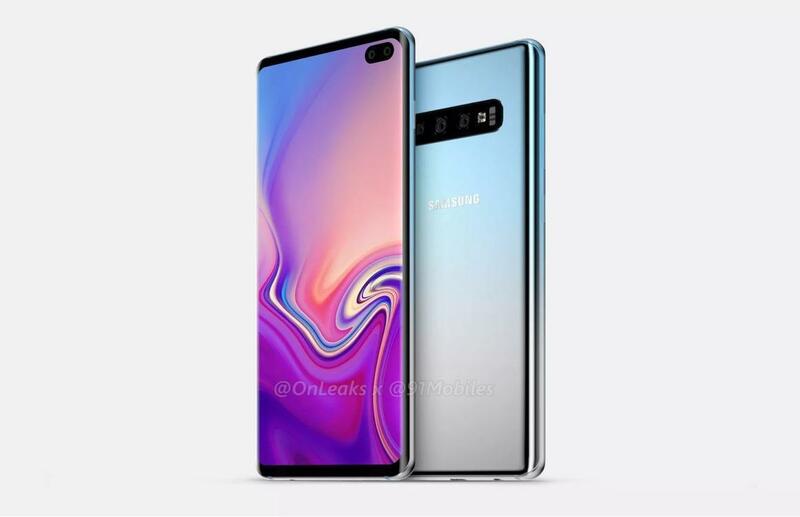 The exciting thing is that the image shows these holes centered, although most of the rumors suggest that the Galaxy S10 will have the front camera in an upper corner, similar to what the Galaxy A8s has. Other differences that are indicated in the rumors are that the Galaxy S10 Plus would have three or four cameras Rear-Side cameras, while the Galaxy S10 featuring two or three camera sensors on the back, and the Galaxy S10 Lite having single or dual-rear cameras. Also, while the S10 and the S10 Plus would have a fingerprint reader on the screen (like the one introduced by Qualcomm last month), the Galaxy S10 Lite would integrate a side fingerprint reader, as suggested by the popular @universeice leaks. 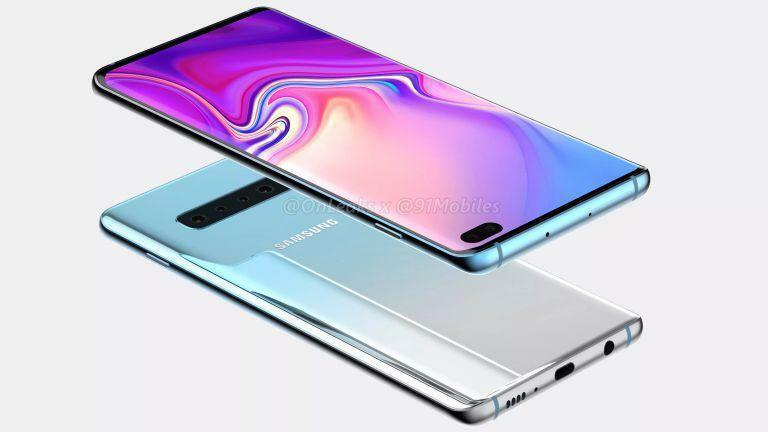 Although these would be three versions of the company’s flagship phone, a fourth version has been rumored to be the Galaxy S10 with 5G, the next generation of cellular connectivity. 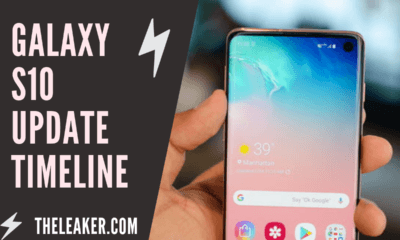 The Galaxy S10 Lite, Galaxy S10, and Galaxy S10 Plus would feature the same Snapdragon 855 chipset in the United States and Chinese market region; elsewhere the device would come mounting the recently launched 7nm based Exynos 9820 processor. 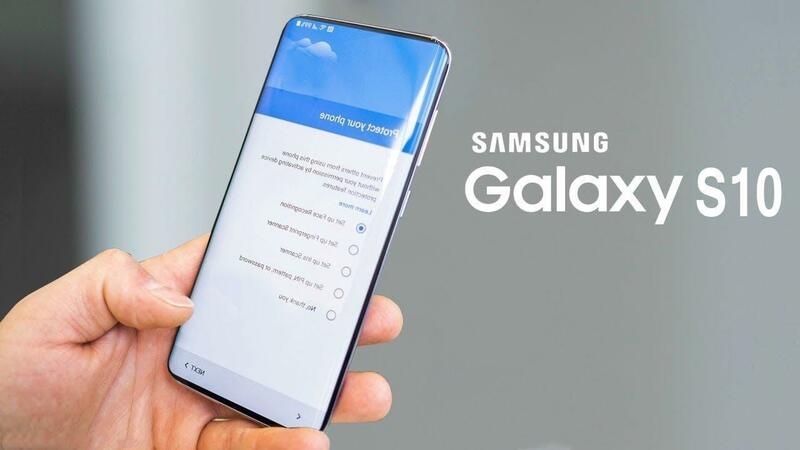 The three devices would also feature the same SuperAMOLED panel with QHD+ resolution and screen aspect of 18.5:9 for the Samsung Galaxy S10 Lite model and 19:9 for the other two, Galaxy S10, and Galaxy S10 Plus models. It is also expected that the Galaxy S10 Lite variant will feature 3100mAh battery while the S10 Plus variant will be equipped with a massive 4000 mAh battery. 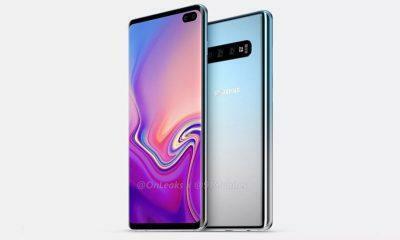 The Samsung Galaxy S10 will be the model commemorating the tenth anniversary of the Galaxy S series, and it is expected to come with special design and features change where for the first time the fingerprint reader will be located under the glass of the screen will adopt the hole in the panel intended to house the front camera or cameras. The Galaxy S10 will mean an important revolution at the photographic level, where one of the models in the series will mount up to three sensors on the back. At this point, there is not much to know about the trio of phones that the company is preparing to announce next February 20 at Unpacked 2019 in San Francisco. However, there is still more than a month for the phones to release.